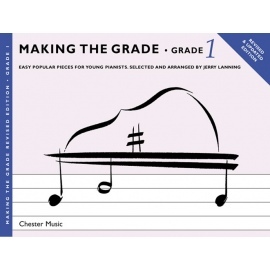 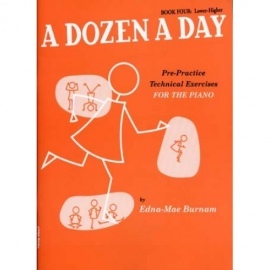 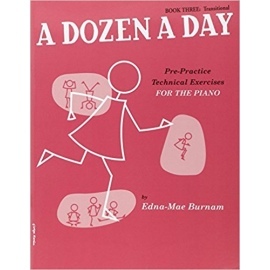 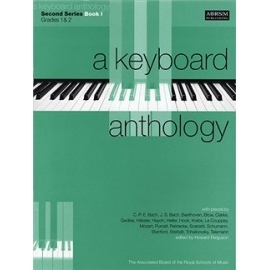 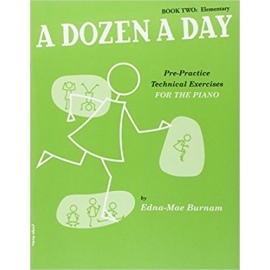 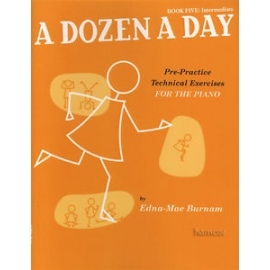 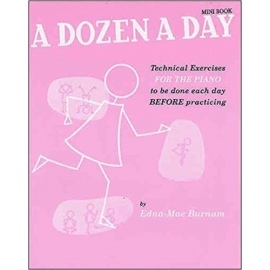 Easy popular pieces for young pianists, selected and arranged by Jerry Lanning. 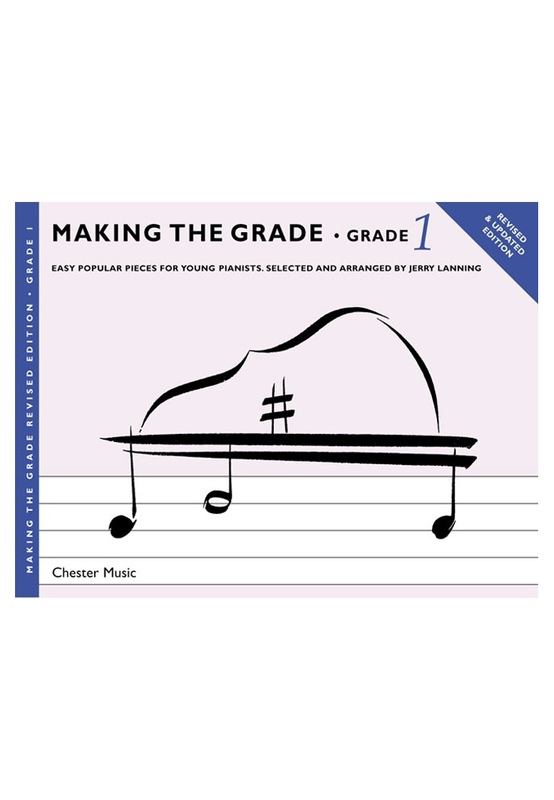 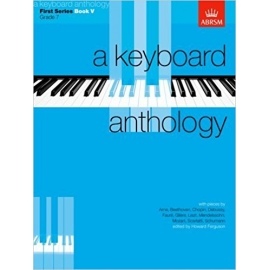 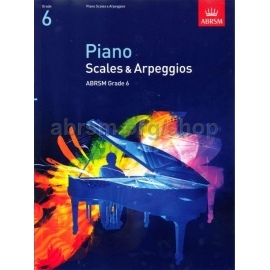 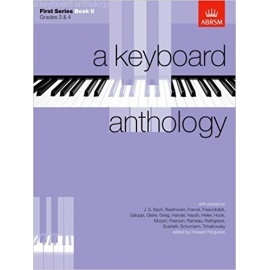 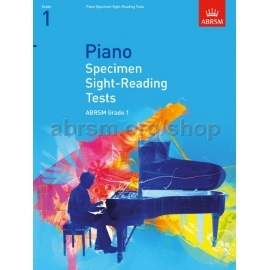 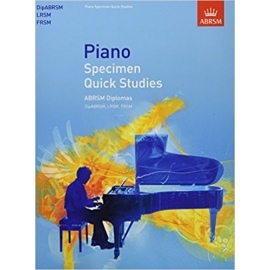 This revised and updated collection of 15 popular tunes provides additional attractive repertoire to complement the first books in the Making The Grade series. 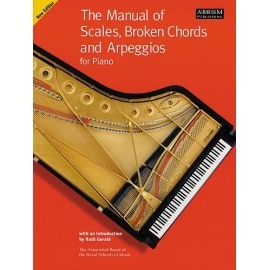 The standard of pieces progresses to Associated Board Grade 1. 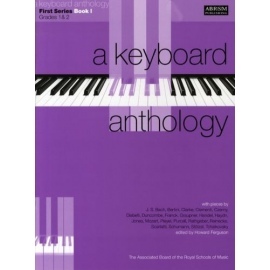 Includes A Whole New World, and No Matter What.